We’re holding a BFA Members Day at NDAC in Chepstow on Saturday 30 July 2016. 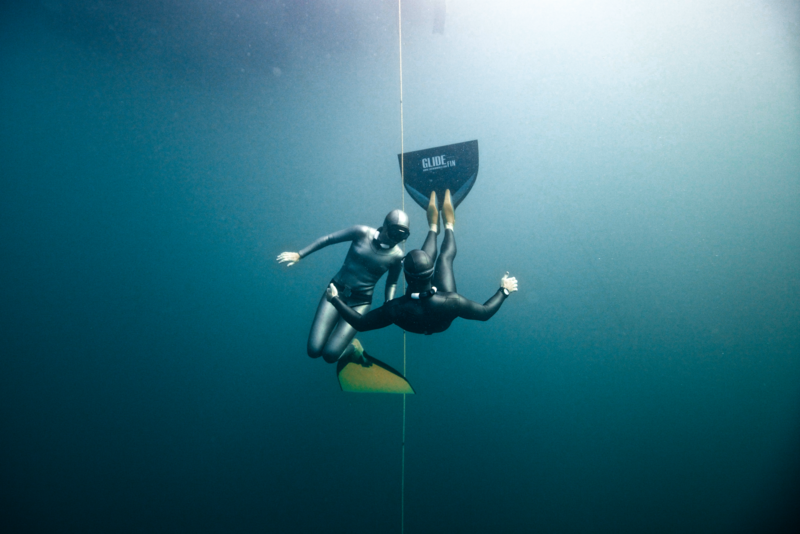 We’ve arranged a freedive safety demo (by Liv Philip), talk on underwater photography by Mark Harris (author of Glass and Water), BBQ, camping and yoga (with Rebecca Coales). And of course for qualified divers*, some time on the Saltfree platform and NDAC attractions. We’ll cover the costs of diving for BFA members. Our BBQ will be at the Beeches Farm campsite where we’ve also set aside space for the freedive group. There’s a normal Saltfree meet the next day for those staying on.